It is said that there are three great celebrations in life; when you are born, when you get married, and when you die. Well, I suppose the last one is hardly a celebration, but when you think about it, it should be. It’s a celebration of a life lived. Back to the second celebration in your life which is marriage; it mostly happens once which means that most people would want this precious day to be entirely memorable. Everybody wants their wedding day to be nothing short of perfect, even though the perfect weddings can cost you an arm and a leg. This is where wedding loans come to the rescue. First of all, do not go around looking for a wedding loan because it does not exist. This is simply a personal loan you can use to finance your wedding with. Anyhow, even though it’s ideal to save enough to cover the expenses of your wedding, it’s not uncommon to realize that the real picture on the ground is way different from what you wrote on paper. Let’s face it, weddings are costly and your wedding budgets have a great chance of falling short. 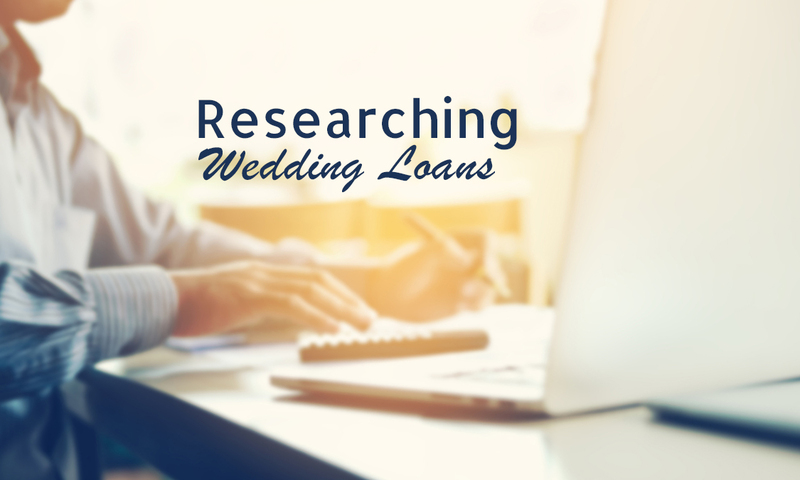 Still, it doesn’t matter if nobody gave you any wedding tips, you can pull out your dream wedding by supplementing your savings with a wedding loan. First, you should look for a lender with a low-interest rate, after all, weddings are one-day affairs, and you don’t need a lifetime of debts. Look for a lender with a flexible payment plan which is long-term at least three years, but which you can be allowed to settle sooner. There are fixed and variable interest rates. It is better to go with a fixed rate so that you won’t have to worry later on of rate hikes. The lesser the paperwork the better; online lenders are preferable for these small personal loans. If you have a bad credit score, then steer clear of banks. There are money lender companies that accommodate poor credit scores.